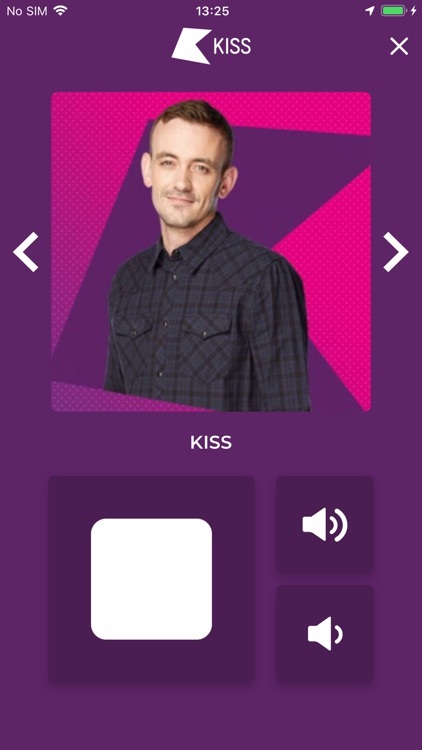 Get closer than ever before to the beat of the UK with the brand new KISS KUBE app! 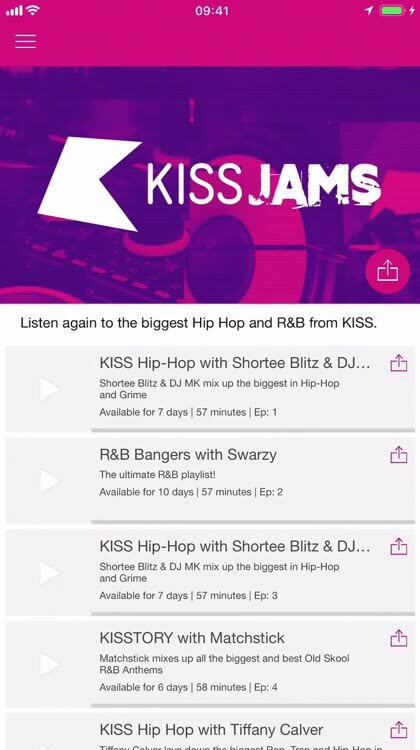 Listening to KISS, KISS Fresh and KISSTORY has never been so easy! 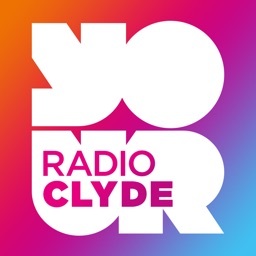 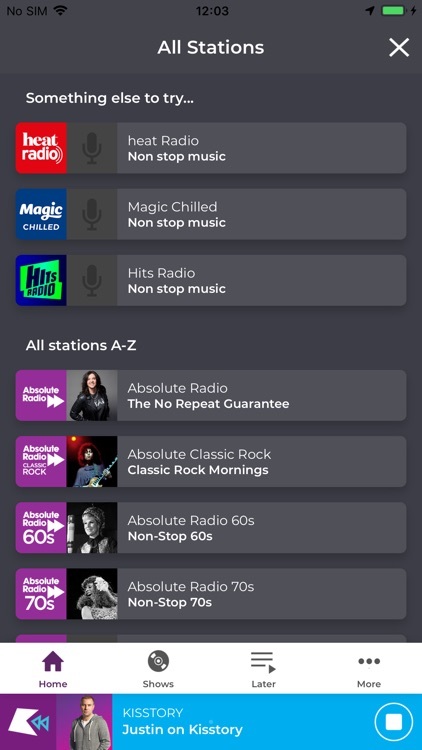 Whether you’re partying at home, clocking watching at work, on the move, pumping iron in the gym – we’ve got you covered with the BIGGEST tunes around, 24/7! 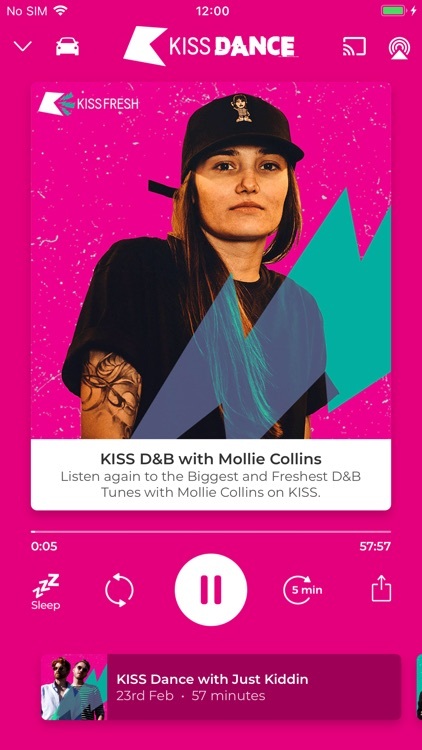 And it doesn’t stop there, for those of you wanting something a little more specific to your music tastes, you can enjoy a number of dedicated channels within the app including KISS Dance, Hip- Hop, Jams, Ibiza. 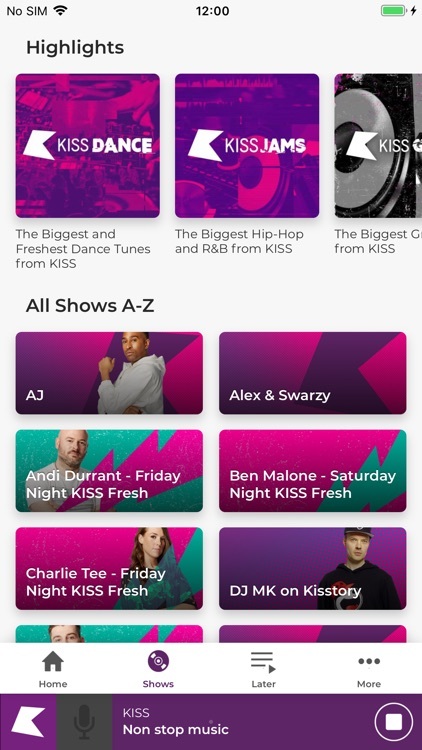 The KISS KUBE is also packed with all the latest from your favourite shows, complete with the ability to add to your listen later queue, and enjoy the beat of the UK whenever you want. 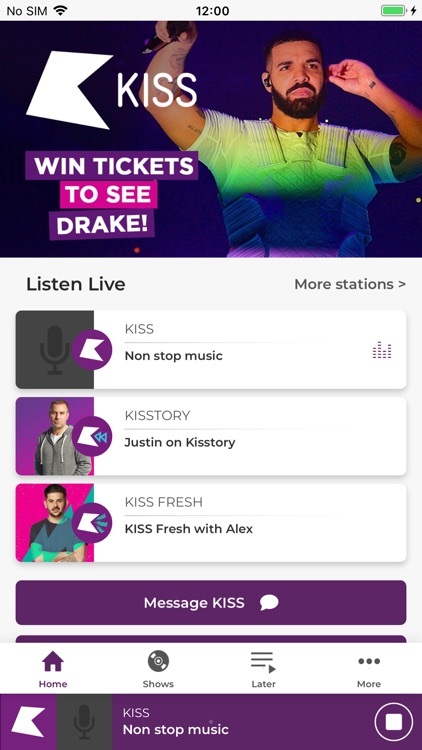 Whether you’re looking to check out the latest celeb interviews, enter to win the hottest gig tickets and huge cash prizes, or be first in the know about our world-class events such as KISS Haunted House Party and KISSTORY on the Common – the KISS KUBE has you covered. 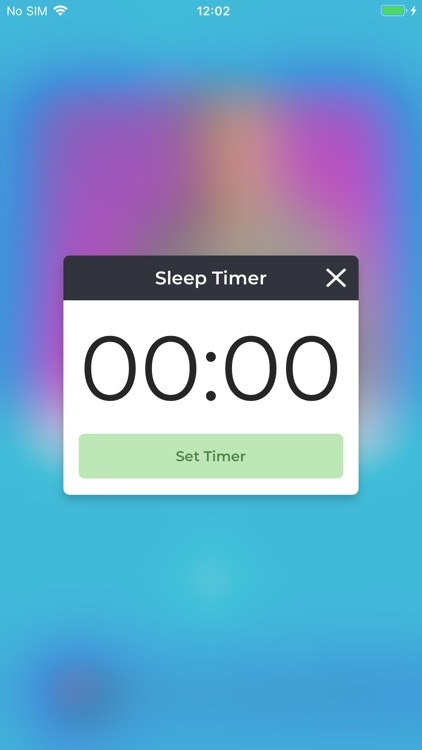 » Intelligent streaming gives you CD quality on a WiFi connection and prevents audio-stuttering when you’re out and about. 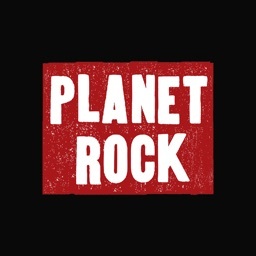 » At a glance, see what’s playing now on all KISS stations. 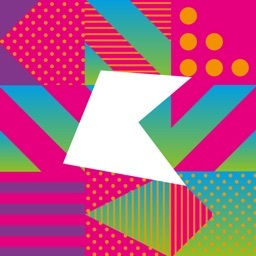 » Get your KISS KUBE fix in the recommends feed, which highlights all the best shows, competitions, tickets and events in one place. 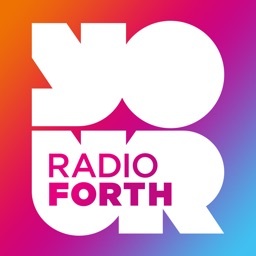 We're always looking for ways to bring you even more - let us know what features you'd like. 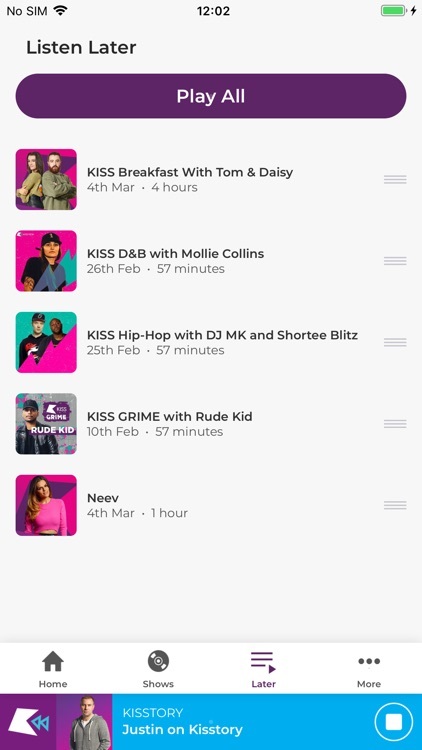 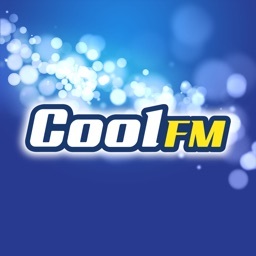 If you wish to get in touch, please do so by email ([email protected]) or via our Twitter @KISSFMUK or Facebook www.facebook.com/KISSFMUK and please do leave us a review if you like the app!